The TCG World Premiere Xyz from MACR-EN has been revealed. And it’s not a Dragon-Type despite its name. 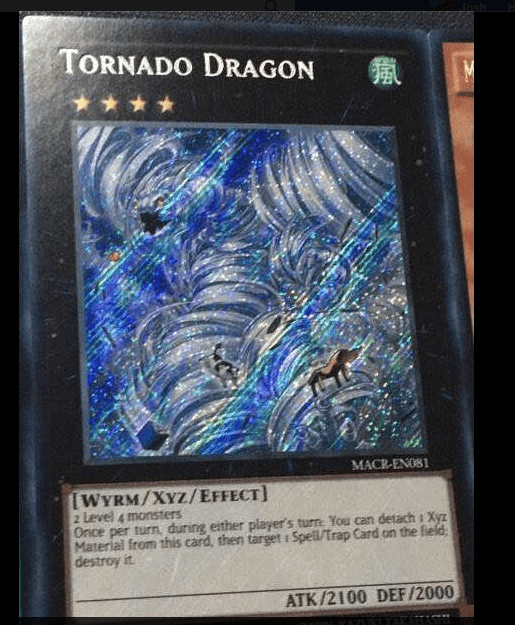 Once per turn, during either player’s turn: You can detach 1 Xyz Material from this card, then target 1 Spell/Trap Card on the field; destroy it.